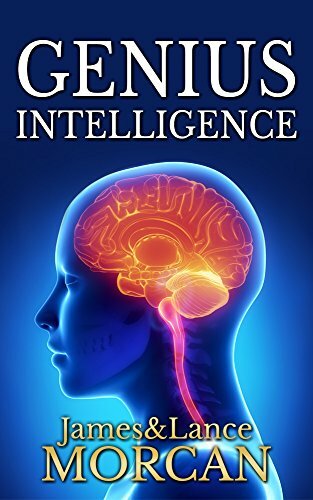 A free copy of our new release paperback GENIUS INTELLIGENCE: Secret Techniques and Technologies to Increase IQ goes to the winner of a giveaway competition now running on the popular literary site Goodreads.com. Be in to win…a free copy! 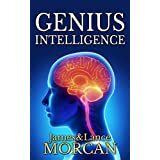 Genius Intelligence, book one in The Underground Knowledge Series, shatters the myth that geniuses are born not developed. 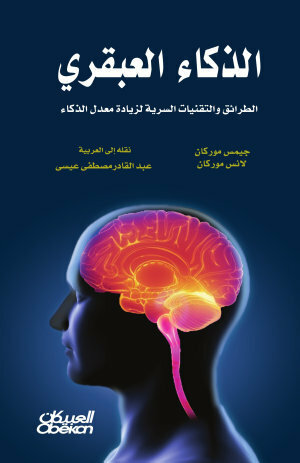 It reveals how most instances of above-the-ordinary intelligences are acquired thru superior cognitive techniques or brain enhancing technologies. 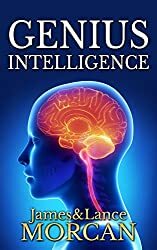 Our top rating Kindle ebook GENIUS INTELLIGENCE: Secret Techniques and Technologies to Increase IQ, is now available as a paperback. A regular visitor to Amazon’s bestseller lists in the Education Theory and Research categories, it is Book #1 in the popular The Underground Knowledge Series. It seems our book GENIUS INTELLIGENCE: Secret Techniques and Technologies to Increase IQ is polarizing readers if the early reviews are anything to go by. Reviewers either love it or hate it. Despite this, it remains a regular fixture in Amazon’s bestseller lists. Genius Intelligence asks readers to ponder whether there are faster and easier ways to learn and study than the modi operandi currently being taught in mainstream education systems. That was always going to rankle with academics and graduates of the mainstream education system. After all, who wants to spend years studying at school and uni. and then put that hard-earned knowledge to work in the community only to be told there may be better, faster, easier and more effective ways to develop the human mind? Especially when the advice is coming from a couple of reprobates like ourselves (the authors) who not only don’t have any academic qualifications to speak of, but barely completed high school! Despite that, the book is resonating with many readers. Among the discoveries we share within its pages are brain waves common to geniuses and the various ways to induce those brain waves; mental techniques the world’s elite and A-List celebrities are quietly using to help them process information while they’re asleep or in virtual worlds; chemical substances students and academics the world over employ to kick-start the brain into overdrive; and cutting-edge technologies business tycoons and professional athletes employ to gain a cerebral edge over their competitors. This is a comprehensive overview of the many possible factors which have culminated in what we call genius intelligence. If, like me, you are a novice in this subject, this is the best place I know of to start your exploration. Yes, if and when your focus becomes more microscoped, there are other very PhD-candidate-type books which will provide more detail into scientifically sanctioned studies, and hopefully you will not be the recipient of another equivocal paper, already superseded by “new” methodology. But, whatever your choice of paths this has to be the starting point. On a very small level this book has been criticized by competitors and their entourage. The wisdom of the general public has found them in an overwhelming decision of no use. This book is, as customary for the Morcans works, extremely well-written, clear and beyond any reproach possible from a skilled, mainstream critic. Barring all that crap; it will make you laugh and wonder.